A mini update on japanese model Ranko Kanbe 神戸蘭子 including some outdoor shoots . Enjoy ! Nozomi was born and raised in Akita, and began fashion modeling in her teens. She entered the magazine scene in late 2000s after been discovered by a seasoned fashion model, Emi Suzuki, who introduced her on the Pinky fashion magazine in late 2007. This magazine, Pinky, was originally for Emi Suzuki, since it was created for the popular model, but Nozomi became its featured model especially after March 2008 when she landed alone on the cover. After (essentially) quitting fashion modeling, she has been a gravure model, and occasional actress since 2008 when she played a role in the movie Handsome Suits. Japanese model Ranko Kanbe 神戸蘭子 is back on our japanese models blog with new picture . Check out the post for more photos ! 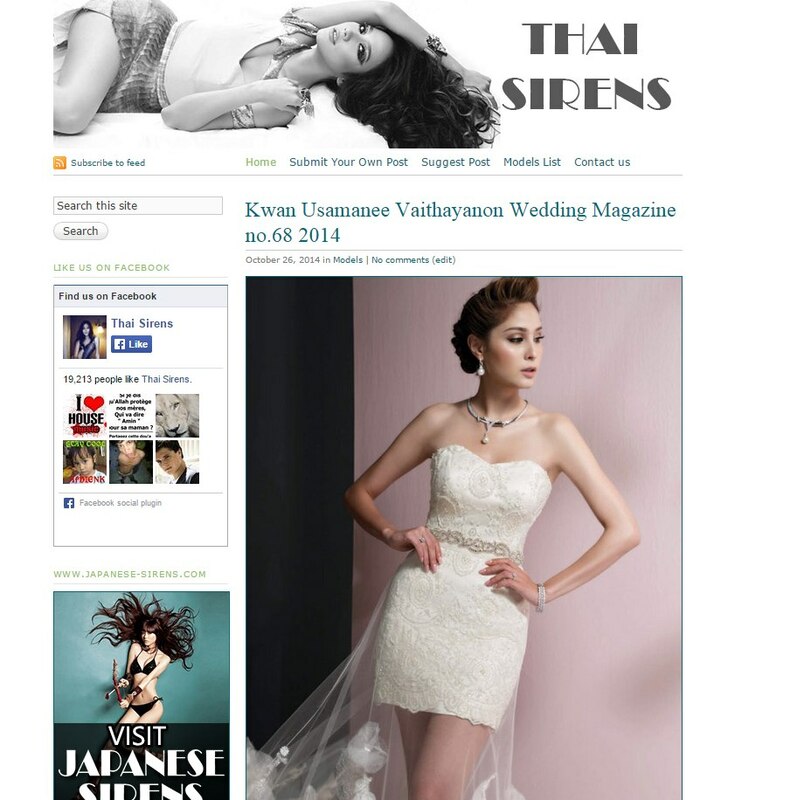 Welcome back japanese sirens readers ! We are starting the new year with one of your favorite asian girl . We’ve got a few latest magazine sets of hot Japanese gravure idol Anri Sugihara 杉原杏璃 to share with our readers in this post. Here is a beautiful beach shoot of adorable Japanese girl Ai 愛衣. Definitely check out this set if you like Japanese girls and especially Ai 愛衣 ! Ai Shinozaki 篠 崎愛 is a popular and adorable Japanese gravure idol, actress and singer from Tokyo, Japan. Ai Shinozaki was born on February 26th, 1992. During her modelling career, Ai Shinozaki has released a series of hot photo albums and DVDs.